The DNA base modification N6-methyladenine (m6A) is involved in many pathways related to the survival of bacteria and their interactions with hosts. 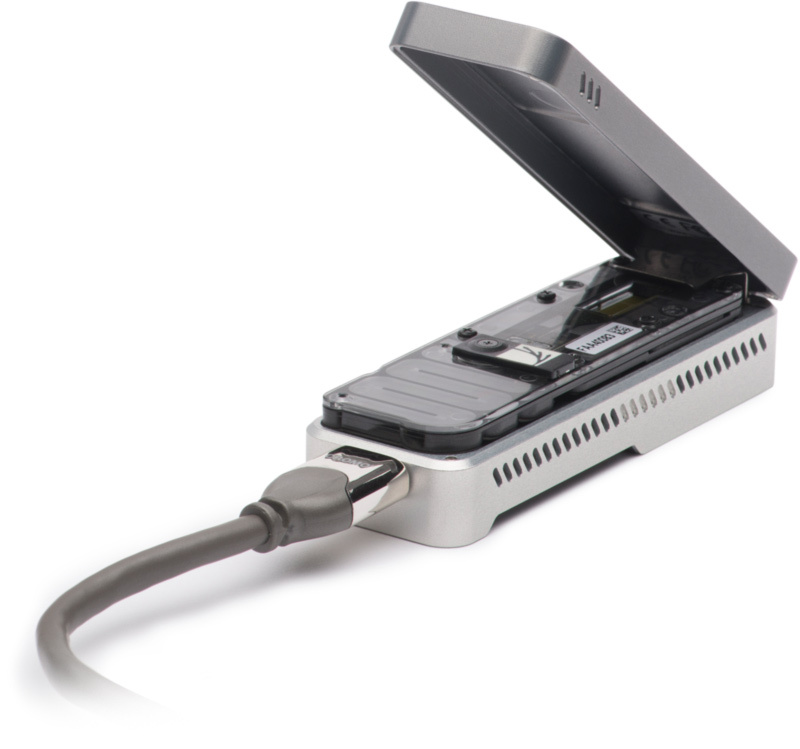 Nanopore sequencing offers a new, portable method to detect base modifications. Here, we show that a neural network can improve m6A detection at trained sequence contexts compared to previously published methods using deviations between measured and expected current values as each adenine travels through a pore. The model, implemented as the mCaller software package, can be extended to detect known or confirm suspected methyltransferase target motifs based on predictions of methylation at untrained contexts. We use PacBio, Oxford Nanopore, methylated DNA immunoprecipitation sequencing (MeDIP-seq), and whole-genome bisulfite sequencing data to generate and orthogonally validate methylomes for eight microbial reference species. These well-characterized microbial references can serve as controls in the development and evaluation of future methods for the identification of base modifications from single-molecule sequencing data. Alexa B. R. McIntyre, Noah Alexander, Kirill Grigorev, Daniela Bezdan, Heike Sichtig, Charles Y. Chiu, Christopher E. Mason.